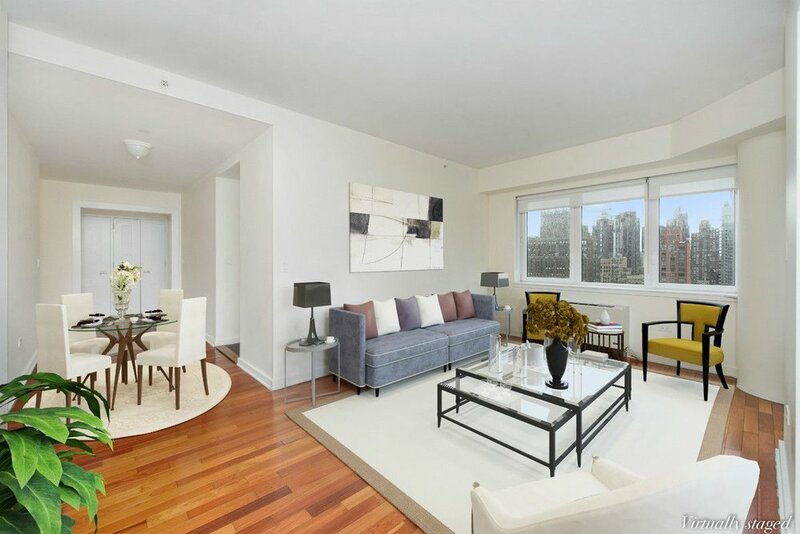 Sun-drenched, stunning corner 2 bedroom 2 bath with double exposure (south and east) and unobstructed views of the Empire State Building. Also boasts hardwood floors, high ceilings, a windowed kitchen with granite counter tops and high end appliances, and great closet space. 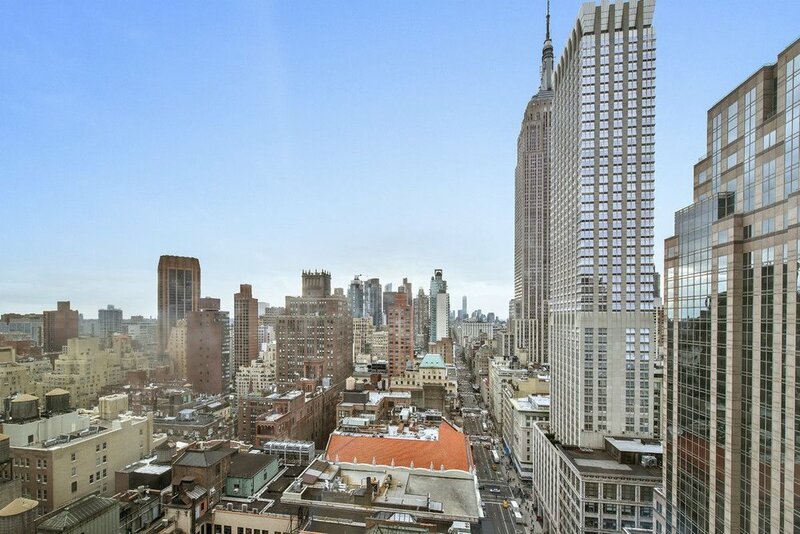 425 Fifth Avenue is a full-service 24 hour white glove doorman condominium. 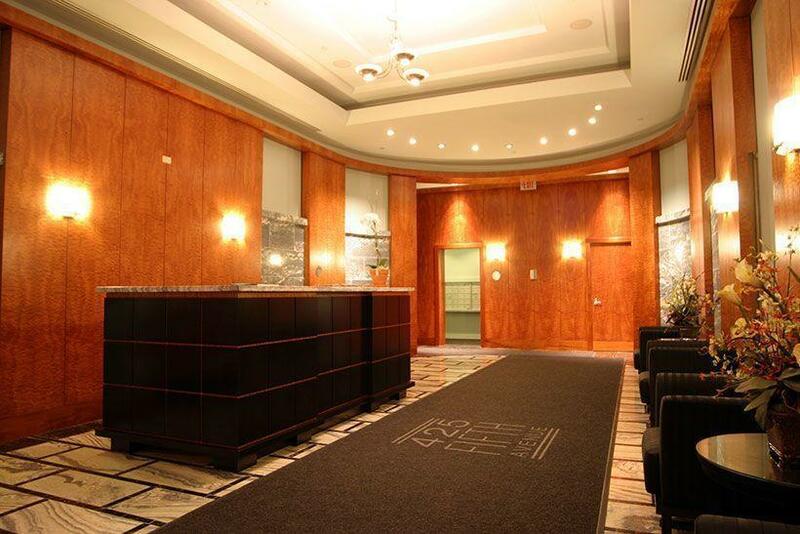 Residents enjoy wonderful amenities including a fitness center, indoor pool, sauna and locker rooms business Center, cinema room, children's play room, outdoor terrace, and laundry room. Furthermore, each floor only has a handful of apartments providing you with greater privacy. 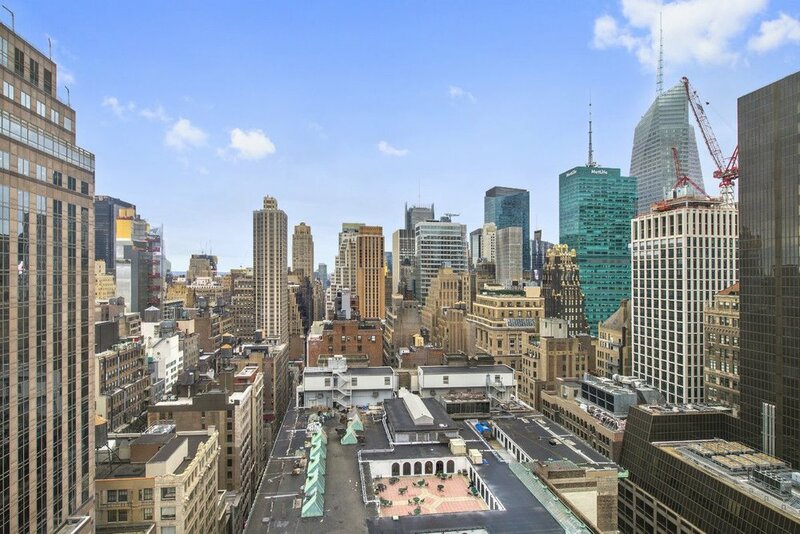 Conveniently located in the heart of midtown- close to Grand Central Station, Bryant Park, the NY Library, Fifth Avenue Shopping and so much more.